Under Cabinet Lighting Services in Maryland. Giving Kitchens a Wow Factor! Your kitchen needs a makeover. Unfortunately, kitchen remodeling is expensive…REALLY EXPENSIVE! According to the Remodeling Magazine 2012-13 Cost vs. Value Report, the national average cost for a high-end kitchen makeover is now $53,931. Whoa! You can’t afford that. Fortunately, there are several ways to update the look of your kitchen without a complete remodel. Under cabinet lighting can give your home a unique style all its own. Though simple, the end results are tremendous. Because this type of lighting is placed directly above countertops, there tends to be less of a shadow. This is great for those who love cooking. Under cabinet lighting typically uses small, energy efficient bulbs, meaning this project could also save you money on your electricity bills. Under cabinet lighting can take advantage of many different types of light sources – from LED to strip lighting to halogen. Each light source has its own advantages, and today’s solutions are designed to draw less electricity while providing more illumination. For significantly less than the cost of a full remodel, this project can help add to the value of your home. Under cabinet lighting is discreet. The wiring is installed where no one can see it. 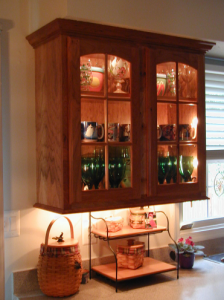 Unlike a full remodel, under cabinet lighting can be installed in a single afternoon. TriStar Electric has finished thousands of under cabinet lighting jobs, and each time our clients remark on the lighting’s effects on the entire room. Let us help you update the look, feel, and functionality of your kitchen. 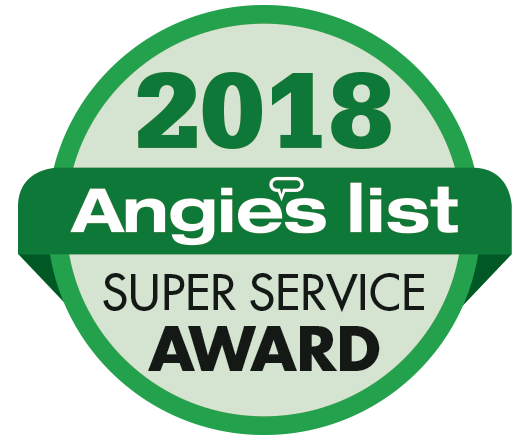 Our experienced technicians will provide you with several different options, allowing you to choose the one that makes the most sense for you, your style, and your budget. Once the decision is made, we will schedule a service visit. We always make sure to show up on time, ready to get the job done. If you have any questions about Under Cabinet Lighting in Maryland, please contact TriStar Electric by calling 410-799-5791 or 301-384-8880 or fill out the contact form on our website. Our electricians can provide you with a competitive quote that covers every stage of the process – from installation to final testing. This entry was posted on Wednesday, April 9th, 2014 at 4:17 pm. Both comments and pings are currently closed.